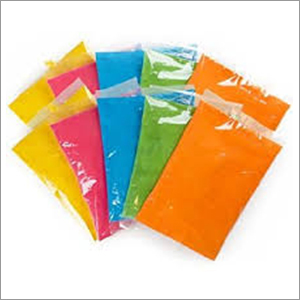 Ready Mix Color Packets are the color additives in various materials such as plastic. They provide smooth and excellent coloring in various colors. 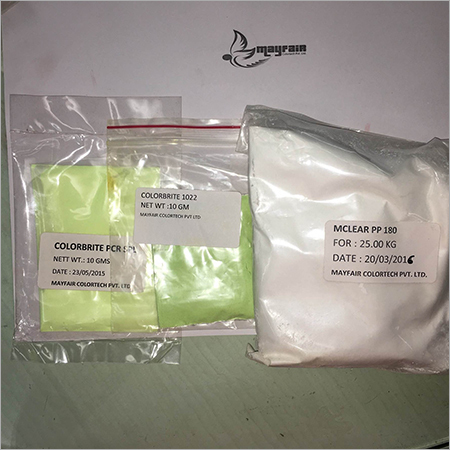 Available in the form of insoluble powder, these pigments are mixed with several solvents, additives and resins. 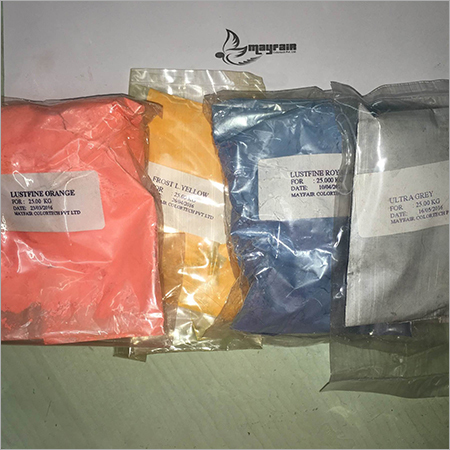 Suitable for coating and dying purpose, these pigments are environment friendly and long lasting. They are extensively utilized in various industries such as chemical, textile, plastic and automotive industry. 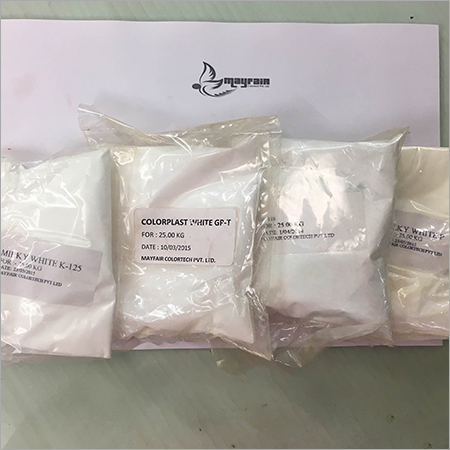 Our Ready Mix Color Packets are available in various quantities and provided in air tight packages that do not allow leakage.